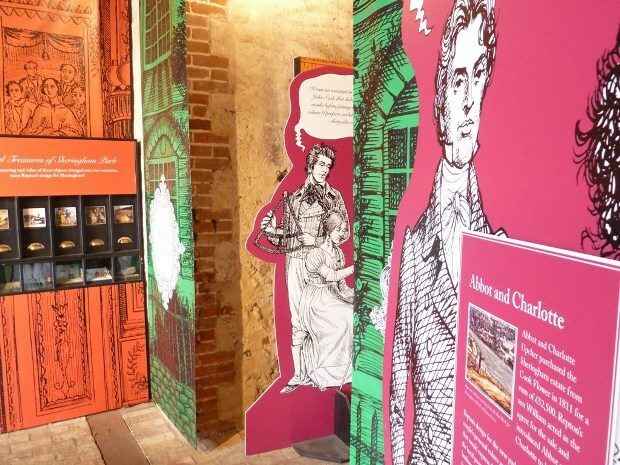 In 2012, Ugly Studios were commissioned to design an exhibition showcasing research by The University of Nottingham, the National Trust & the UEA into the 200-year history of Sheringham Park in Norfolk and its creator, landscape architect Humphry Repton. 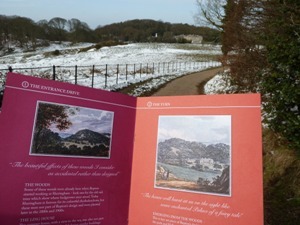 We and our clients wanted to design an exhibition that would take people ‘back in time’, demonstrating the value of landscape as an art form. 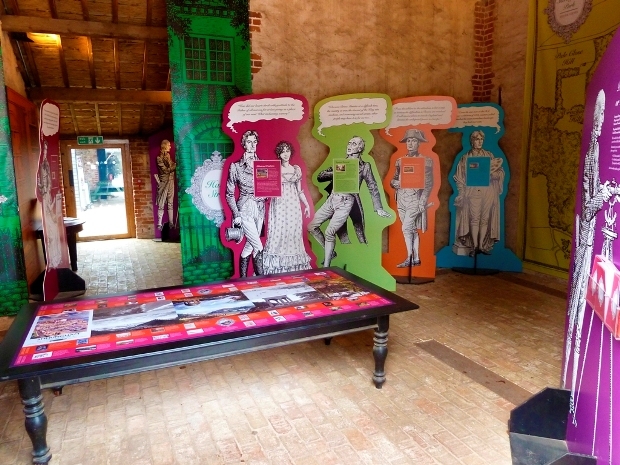 At the same time, we felt it key to reflect Repton’s love of theatre and drama. 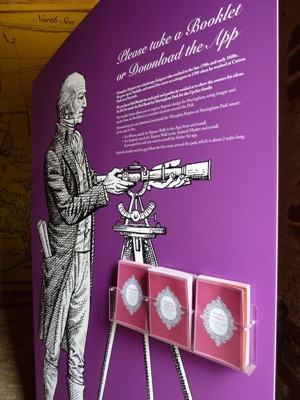 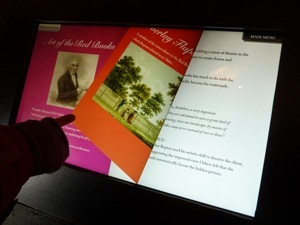 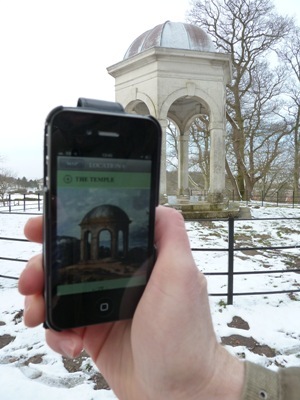 A mix of audio-visual displays and cultural ‘cabinets of curiosity’, alongside a catalogue and guided walk, in leaflet and mobile phone application form, successfully encouraged visitors to think more deeply about the landscape around them – one of few surviving examples of Repton’s work.